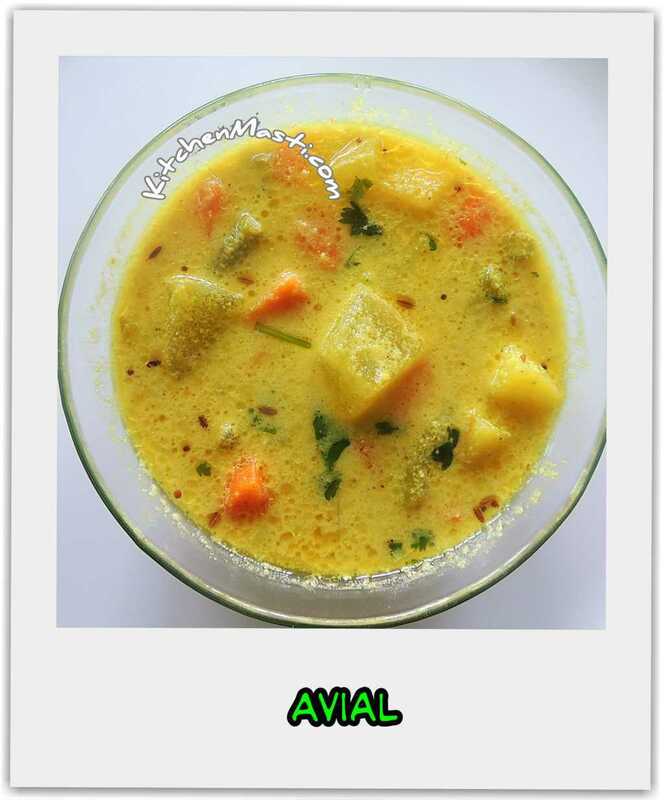 The recipe which I am posting today is purely a Mangalorean cuisine and of course it is one of my favorite curries. It goes on well mainly with piping hot rice. 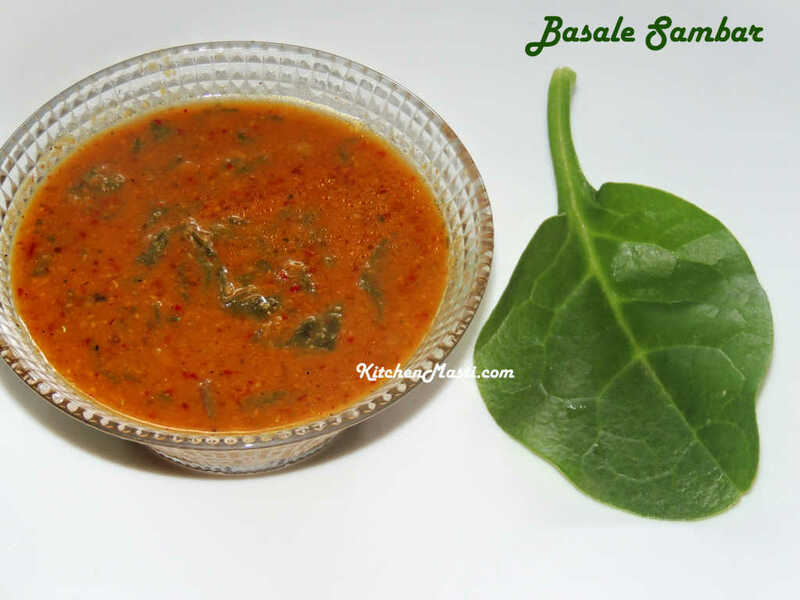 As you can see in the image, the curry is very bright in color mainly due to the red amaranth leaves which is the key ingredient in this recipe. I doubt the availability of these leaves all over the globe since it mainly grows in coastal Karnataka. Check out your nearest Indian Store for more information. 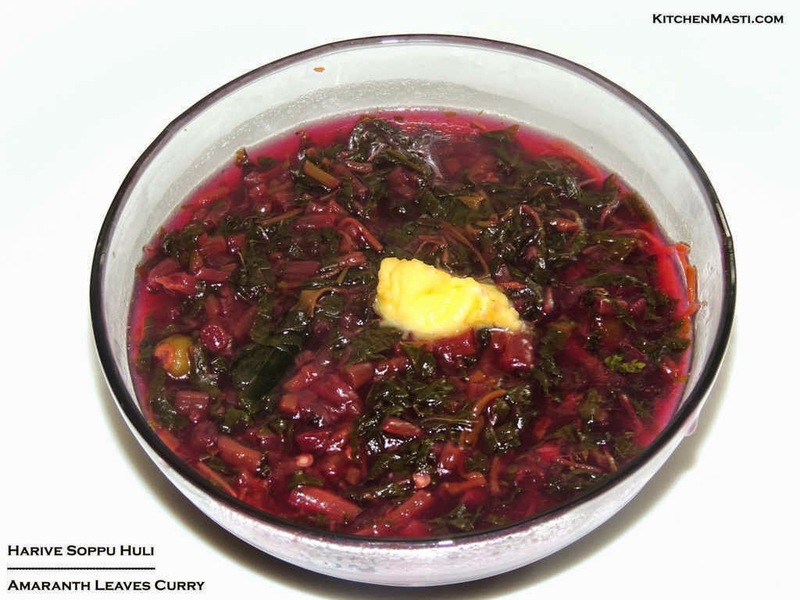 How To Prepare Red Amaranth Leaves Curry / Kempu Harive Soppu Huli. The time required to prepare this curry is around 45 minutes and the ingredients mentioned here is enough for 4 servings. Red Amaranth Leaves (Kempu Harive soppu ) - 4 bunches. Coriander leaves - 3 sprigs. Tamarind juice - 1 tbsp. Red chilli ( broken ) - 1. Urad Dal ( Black Gram ) - 1 tsp. Mustard seeds - 1 / 2 tsp. Method To Make Red Amaranth Leaves Curry. First and foremost, chop the root from the leaves and wash it thoroughly under the running water. Take medium sized vessel and add the chopped leaves. Also, add the chopped green chills along with 2 cups of water and allow it to boil for some time. Add salt and tamarind juice to it and cover the vessel with a lid. Add the Corn flour mixture once the leaves are boiled and allow it to simmer for around 3 minutes. Switch off the flame and add the chopped coriander leaves. Add oil, broken red chilli, mustard seeds,.urad dal, curry leaves, asafoetida and chopped garlic to it. Transfer the seasoning into the curry vessel when it begins to splutter. Your attractive red amaranth leaves curry is ready to be served.!!! You can forgo the garlic if you wish so. While adding Corn flour mixture, see to it that the Corn flour powder is mixed with 3 tbsp of water, stir it well and then add it to the curry, or else, lumps may form in it. 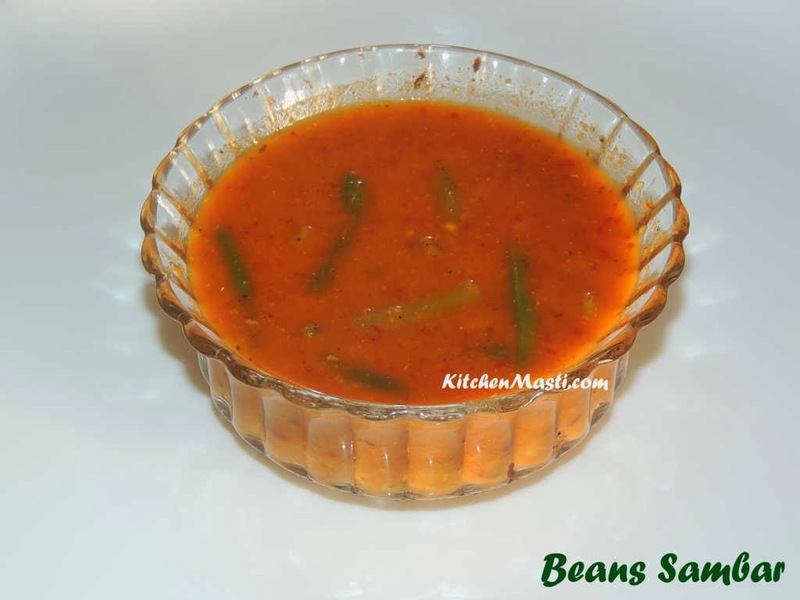 You can use coconut oil for seasoning purposes to get an authentic Mangalorean taste. Garnish with a tbsp of butter while serving the curry.